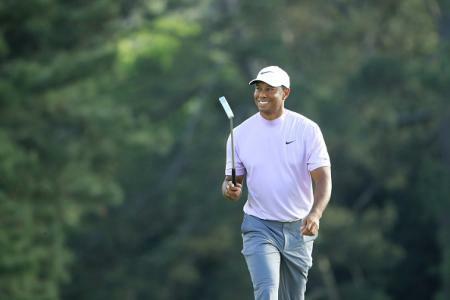 In recent years the brand has branched out of footwear into the world of golf apparel and outerwear where the focus has also been on offering unrivalled affordable quality. An addition to Stuburt’s AW18 collection is the new Evolve-Sport Waterproof Suit – a high performing jacket and trouser combination that delivers both on waterproofing and breathability thanks to Stuburt’s renowned DRI-back moisture transfer technology. With an RRP of just £99 for both jacket and pants it delivers on Stuburt’s promise of affordable quality. 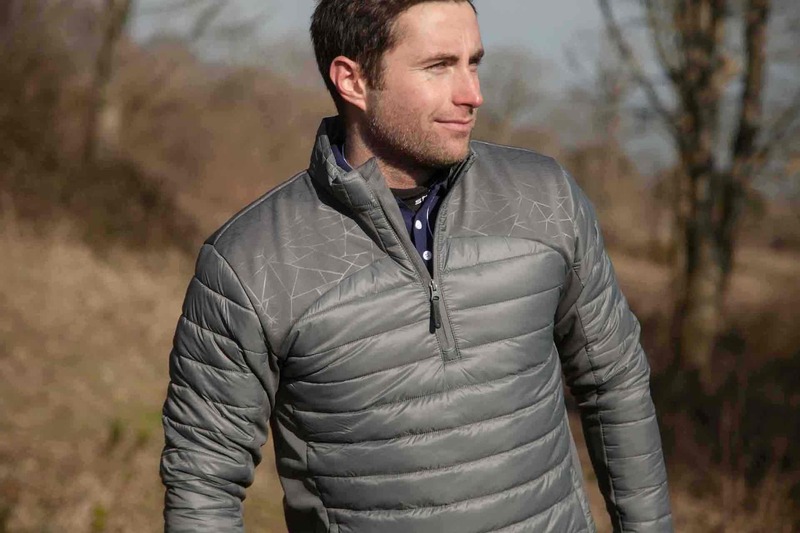 Also in the Evolve-Sport range are the Half Zip and Full Zip Fleeces, both offering superb comfort and insulation in colder conditions. 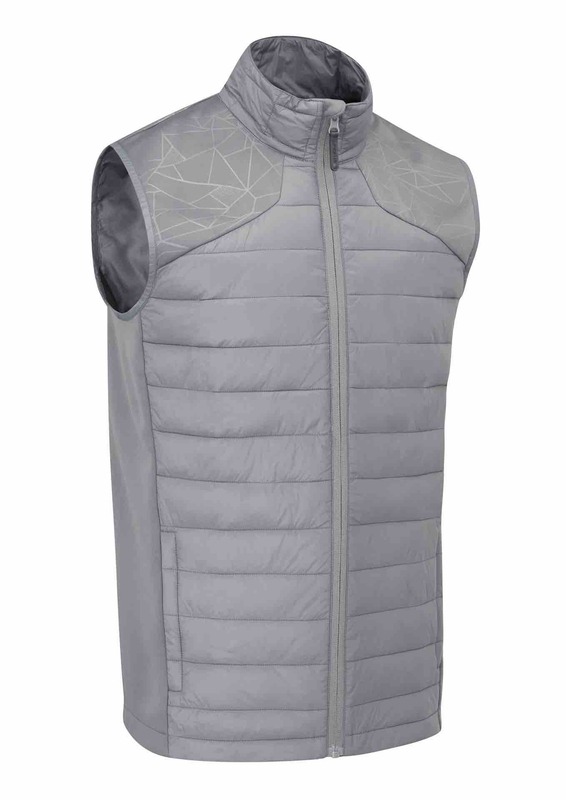 Then there’s the Evolve-Sport Full Zip Padded Gilet which delivers great versatility as well as functionality. 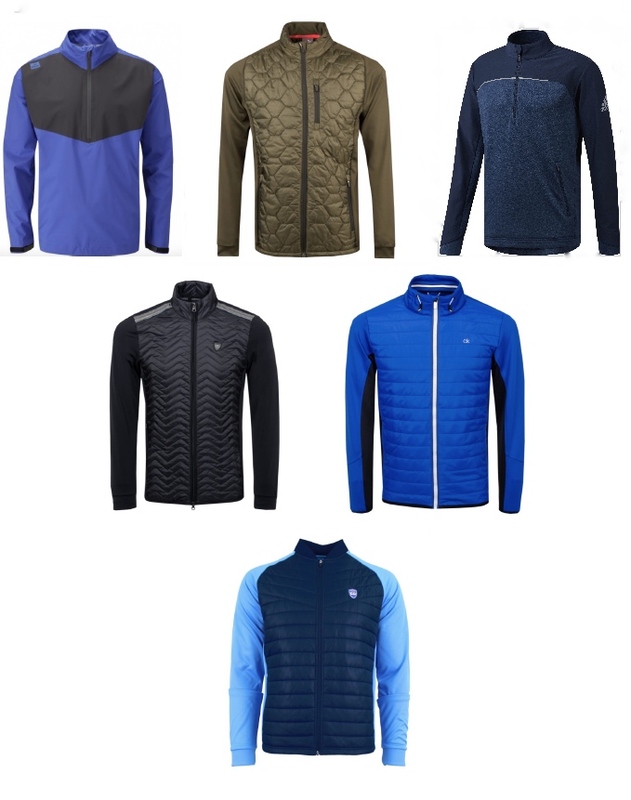 The Evolve-Sport Half Zip Padded Top will help regulate body temperature in a range of conditions while the Evolve-Sport Padded Jacket provides great thermal protection and will look as good off the course as it does on. Turning to the rest of the collection: The Endurance-Lite Waterproof Jackets for men and ladies are extremely lightweight and comfortable but they also deliver great protection against the elements. Fully waterproof, windproof and providing thermal insulation, they are also highly breathable. 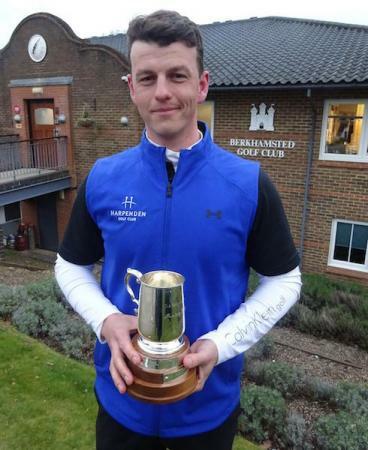 The Pro-Sport Zip Neck Performance Sweater delivers a fresh look, as well as excellent windproof and thermal insulation properties. Constructed from a blend of Polyester and Elastane, it’s comfortable and it allows excellent freedom of movement. DRI-back moisture transfer technology helps to regulate body temperature and maximise comfort. 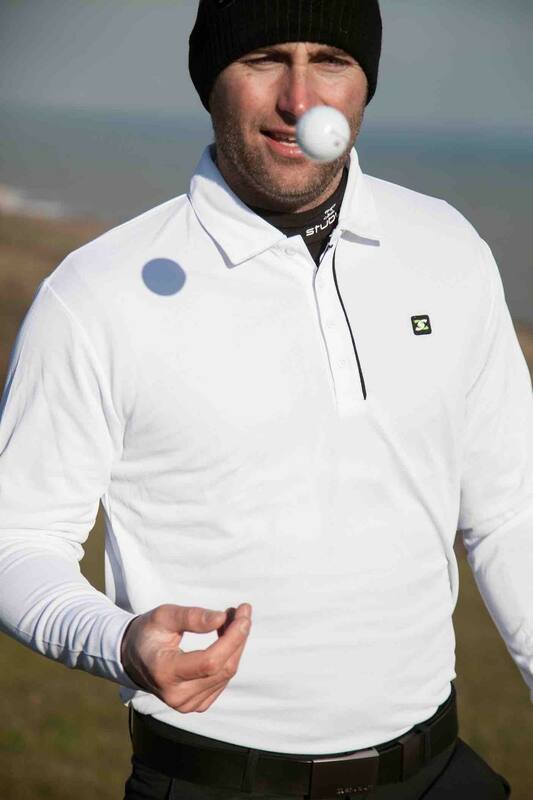 The Sport Long Sleeve Top is an ideal winter layering garment. Durable and comfortable, it delivers a high level of thermal insulation but it remains breathable thanks to the DRI-back moisture transfer technology. Available in three colourways, it’s both stylish and functional. 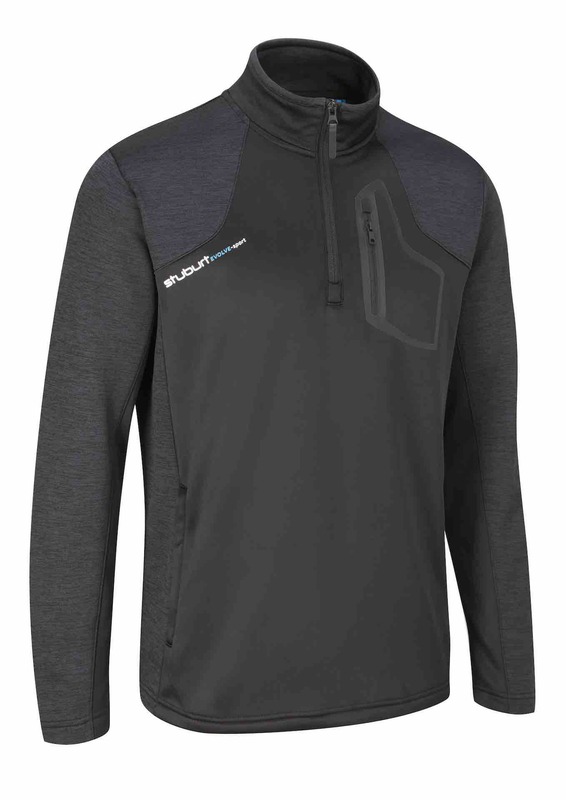 The Hydro-Sport Half Zip Lined Sweater offers great warmth thanks to the thermal lining. Features include a double rib collar, hem and cuffs. The Hydro-Sport V-neck Slipover offers great versatility and can be worn as both an under or an outer layer. 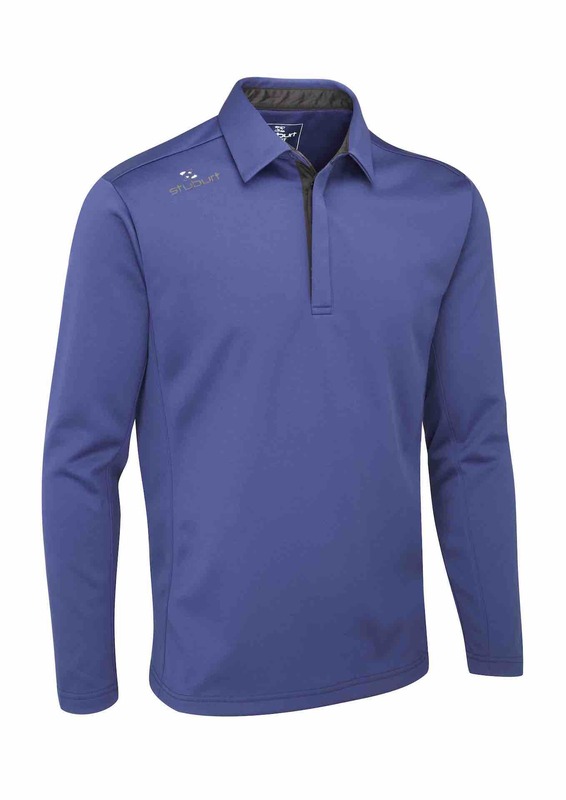 The Hydro-Sport V-neck Sweater delivers a classic, stylish look while the Hydro-Sport Half Zip Sweater has a more contemporary edge and offers great thermal protection. The Urban Quarter Zip Fleece is an extremely versatile garment that could be worn under a waterproof or as an outer layer. 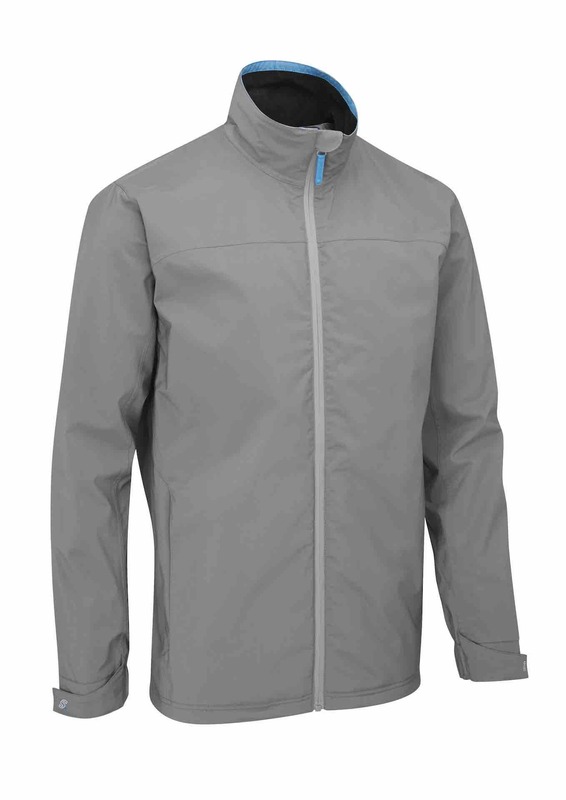 It’s made from a highly breathable, lightweight material that possesses great thermal and windproof properties. 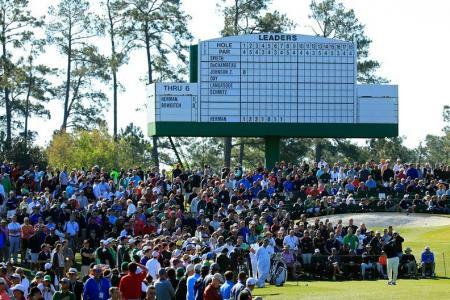 Also in the Urban range, the Long Sleeve Polo is a stylish garment featuring DRI-back technology. The Urban Base Layer is an essential for those seeking maximum comfort in harsher weather. A compression garment, it stretches to fit and provides great thermal protection.